Want to visit Canada? 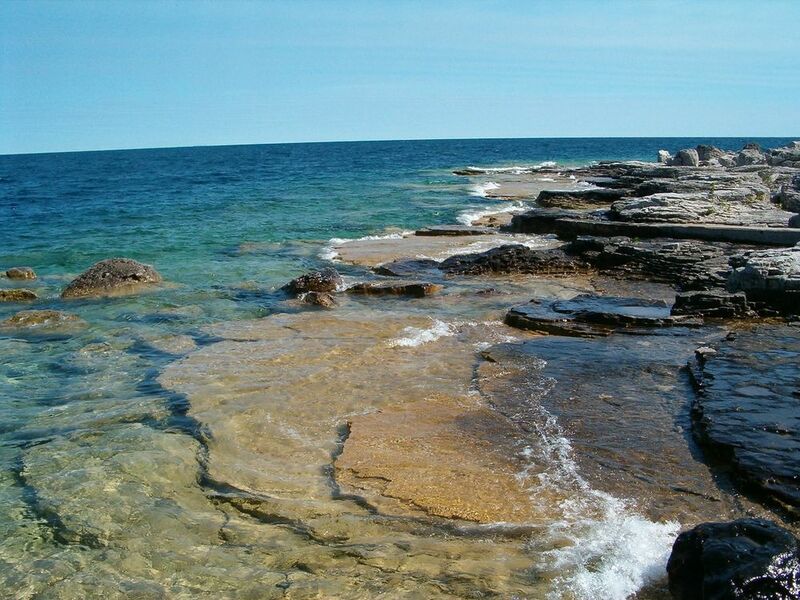 Do you know these hidden locations you can explore in Canada? We are here to tell you about 5 little known areas of Canada that are just perfect for so many different reasons. Discover why. What are Canada's best hidden treasures? Everybody knows the bigger cities in Canada, but what about those smaller towns? 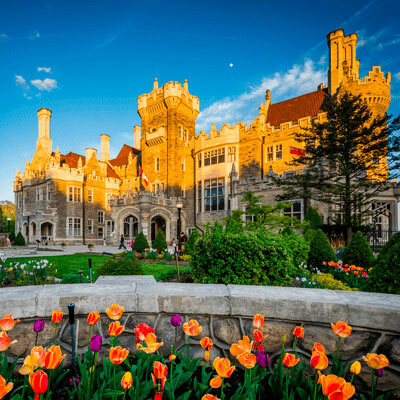 There are many unique towns in Canada that welcome visitors with open arms and have so much to offer, so why not get away from the crowds and try something new? The second smallest province in Canada, Nova Scotia is made up of the mainland and over 3800 small islands. This serene and beautiful area offers a quiet getaway from all of the hustle and bustle in the cities, with endless stretches of coastline that rush to meet the mountain range. One of the best spots in Nova Scotia has to be the Bay of Fundy where you can climb 300 foot cliffs to watch over the whales who come to play, mate and feast on plankton in the bay below. Besides tucking into a fresh seafood feast at one of the many local restaurants, you can enjoy a sun-downer at the award-winning wineries. Spend your days kayaking around the famous geological masses that define the bay and learn all about the rich history while enjoying the mesmerizing views. Moving through to Nelson in British Columbia, you can enjoy small-town hospitality and a welcoming, creative community only 8 hours outside of Vancouver or Calgary. This town is home to only 10 000 people and relies on the local trade and agriculture in the surrounding mountains. You can enjoy the peace and quiet during the day with a visit to the many small coffee shops that line the main street, while the thriving music scene is a must-see. 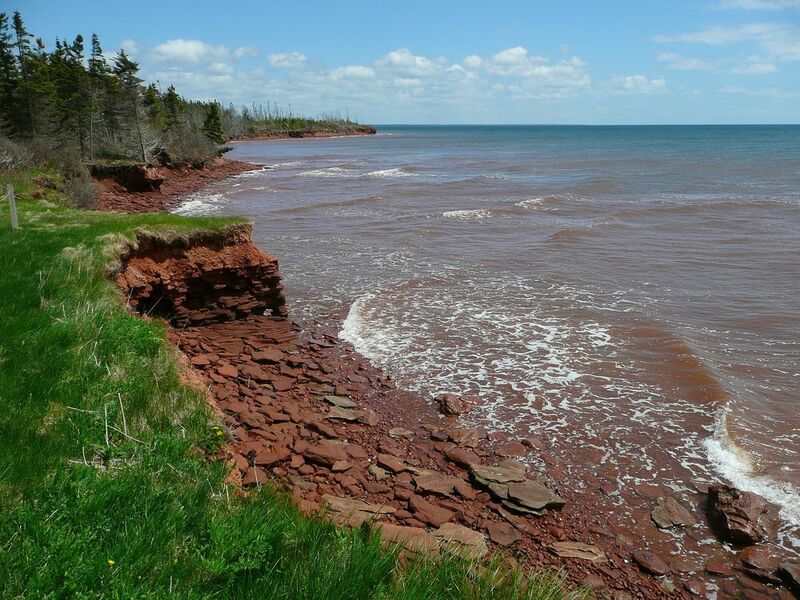 Located off the East coast of Canada lies Prince Edward Island. This beautiful island may seem sleepy and quiet but there are so many exciting activities for the entire family that will prove otherwise. You can spend your days enjoying the beaches while feasting on fresh seafood and meandering along the shore, or you can go on an adventure with kayaking, windsurfing and deep-sea fishing. The island is well-known for its food with many restaurants and festivals to celebrate this obvious passion.Lobster dinners are a frequent delicacy that has many tourists coming back for more. If you enjoy scuba diving and spending your time in the water, then this town should be at the top of your list. Known as the freshwater scuba diving capital of the world, you can explore the 22 historic shipwreck sites as well as submerged forests, canyons and underwater waterfalls that lie in the 2 bays. For those who don’t like getting in the water, you can take a trip on a glass-bottomed boat and watch the underwater world move below your feet. 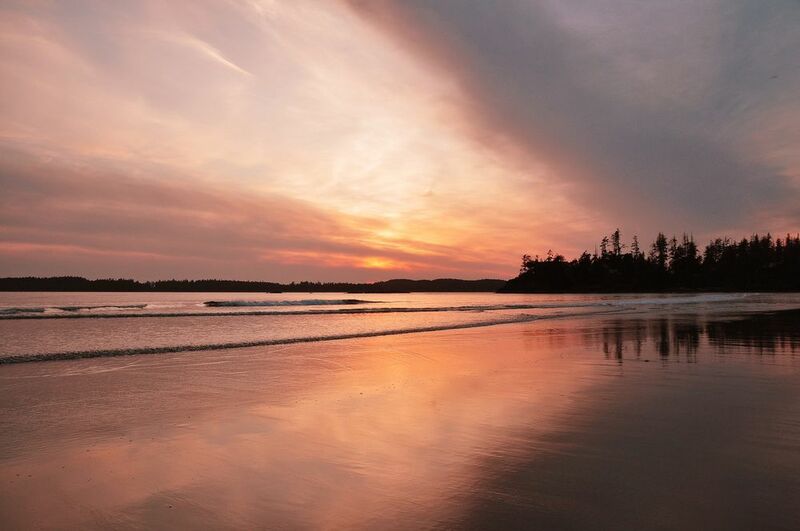 Nature lovers needn’t look any further than the beauty that is Tofino in British Columbia. This area is known as an all-year-round surf destination with countless beaches to explore. The fresh seafood, restaurants and galleries are a must-see and attract tourists every year to enjoy the splendor of Tofino. You can see the area by bike, boat, car or by foot and believe us, there is plenty to see! Bears and whales tend to stop by on occasion, so you may be in for a real treat. With all of these small towns offering so much, why not try something new? To start applying for your tourist visa, click here. To find out more about the Tourist Visa, visit our page here.